Over the past few decades, the workplace has changed significantly. Years ago, people worked with their colleagues in the same physical office. As issues arose, the team would meet in the conference room or at the water cooler for discussion. 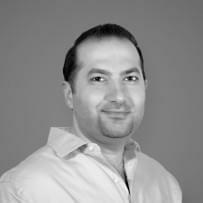 Today’s globalized work environment is comprised of partners, peers and clients around the world. Dispersed employees can’t always head to the boardroom to make a decision or meet in a neighboring cubicle to discuss ideas – and they shouldn’t have to. They need to be able to communicate effectively regardless of location. 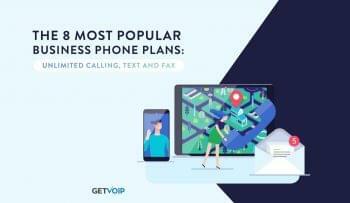 The power trio of web-enabled mobile devices, the Internet and cloud-based apps have changed everything about the way employees connect, and because of advanced business VoIP features, employees are now able to work remotely—and even more productively—from their homes. By allowing employees to telecommute, even part time, businesses can save thousands of dollars each year and boost employees’ productivity. According to a recent study by Citrix Online, a typical business saves around $11,000 per part-time telecommuting employee every year by cutting down on the overhead costs of real estate, utilities and office supplies. Adopt a business VoIP solution. 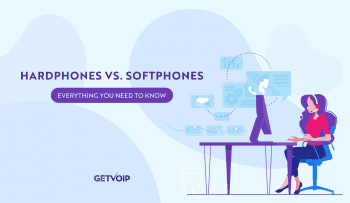 Businesses that deploy a hosted VoIP solution take the first step toward the goal of having a single IP-based network, rather than separate, costly voice and data networks for enterprise communications. Local, long distance and broadband Internet services are converged into a single pipeline with dynamic bandwidth allocation to make communications simple, efficient and streamlined. Businesses that make the switch to hosted services can save up to 85 percent of the costs associated with legacy phone services on average. Provide employees with the collaboration tools to stay connected. 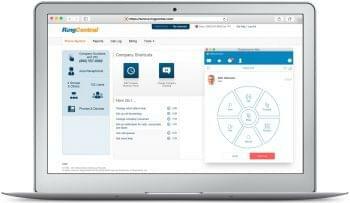 Equipped with the right enterprise collaboration tools, employees can use the Internet to power real-time communications capabilities including voice, instant messaging and web collaboration, and to hold meetings with audio and web conferencing tools. The agility of employee-driven communications can have a positive effect on both performance and job satisfaction, boosting both productivity and efficiency. Studies show that employees who work from home tend to be more productive, as the typical day-to-day interruptions experienced while working in an office environment are avoided. Have a formal remote work policy in place. Businesses can help reduce anxiety and conflict between employees and management by making sure there’s a clear, consistent remote work policy in place before employees begin working from home. 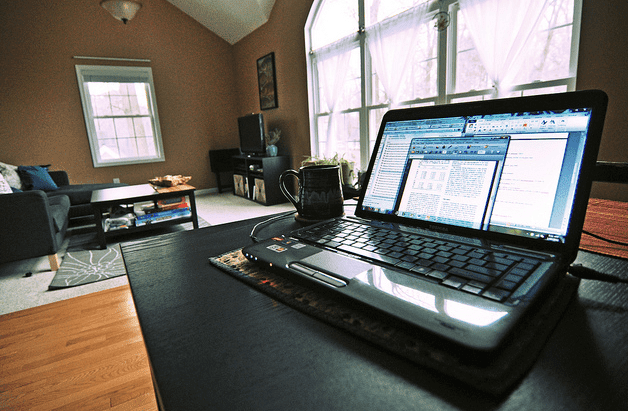 This telecommuting policy template includes the most important parameters that employers need to define, and can help get everyone on board with remote work. Businesses that take advantage of the telecommuting trend and allow employees to work remotely can gain a competitive edge from competitors and ultimately change the way they do business. Victoria Fields is a Copywriter for Momentum Telecom, a cloud-based communications provider.